Let us know what you think! 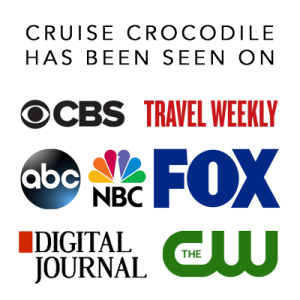 Cruise Crocodile is an online platform for cruise travellers that need port information, suggestions on what to see & do and background information about their cruise destination. We answer the question: you arrive in port and then what? Currently there are over 100 ports of call online and more will be uploaded shortly. Contact Cruise Crocodile if you have any questions, comments or suggestions. Send us a direct message via info [a] cruisecrocodile.com, advertise [a] cruisecrocodile.com, olivia [a] cruisecrocodile.com or use the contact form underneath.